ACE Gardeners' Paradise Final from Crazy Legs on Vimeo. 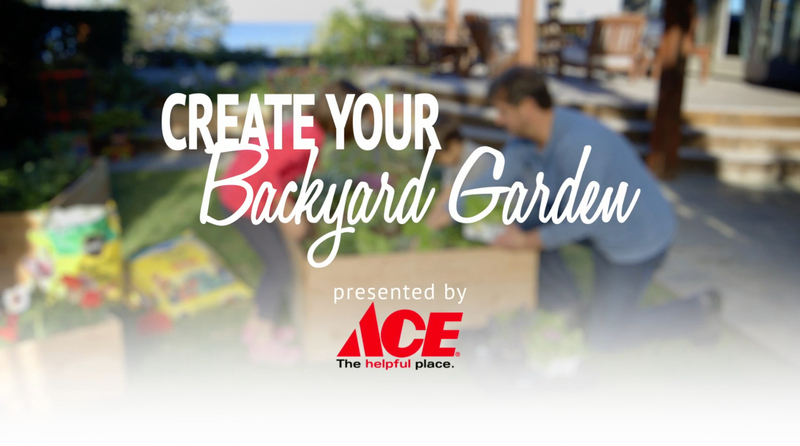 ACE Hardware teaches how to build a garden and how to take care of your grill. 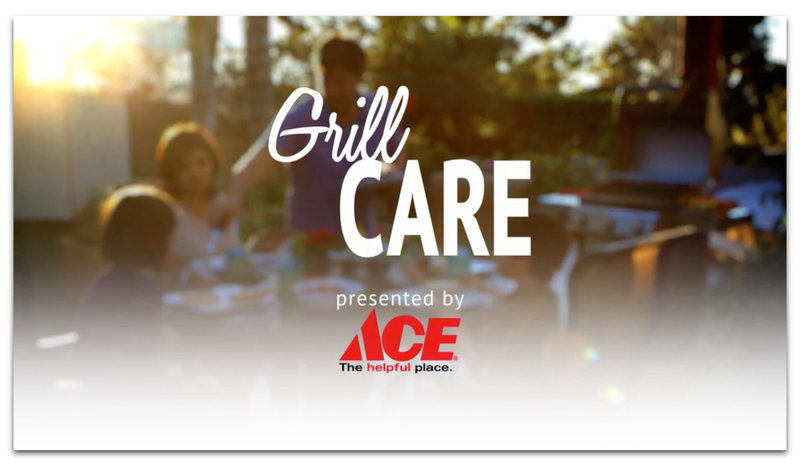 ACE Grill Maintenance Final from Crazy Legs on Vimeo.